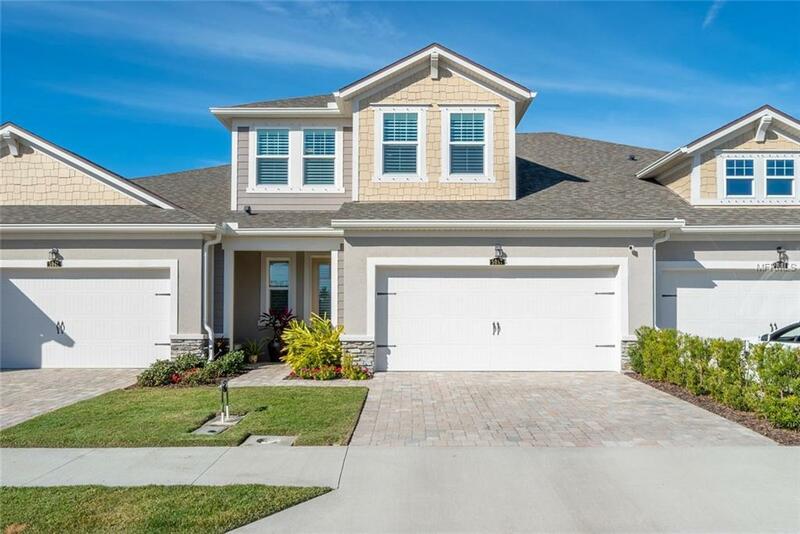 Discover this uber upgraded, tastefully decorated expanded Sandbar model. 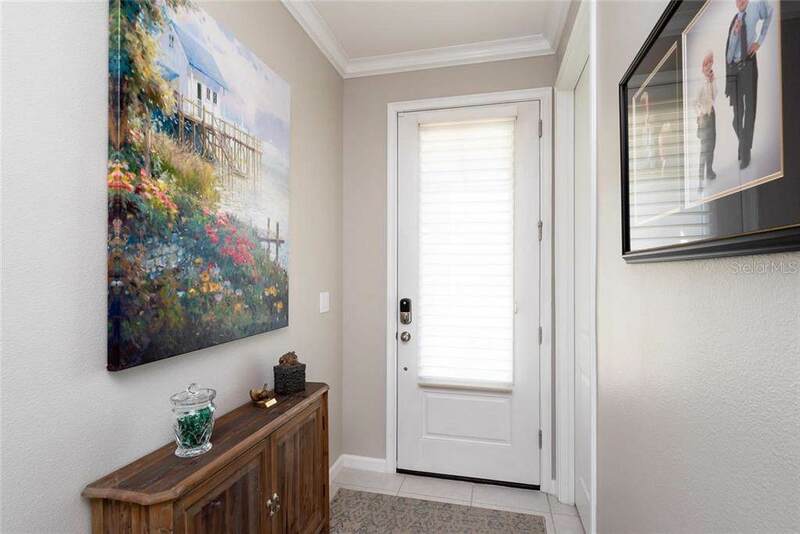 Move-in ready 3 BR/ 2.5 townhouse with convenient first floor master suite plus 2 bedrooms, a/c storage room and loft upstairs. A sample of the numerous upgrades includes crown molding, Bosch appliances, "Gorilla Garage floors, AT&T Home Digital life and all new impact windows including front and back doors. 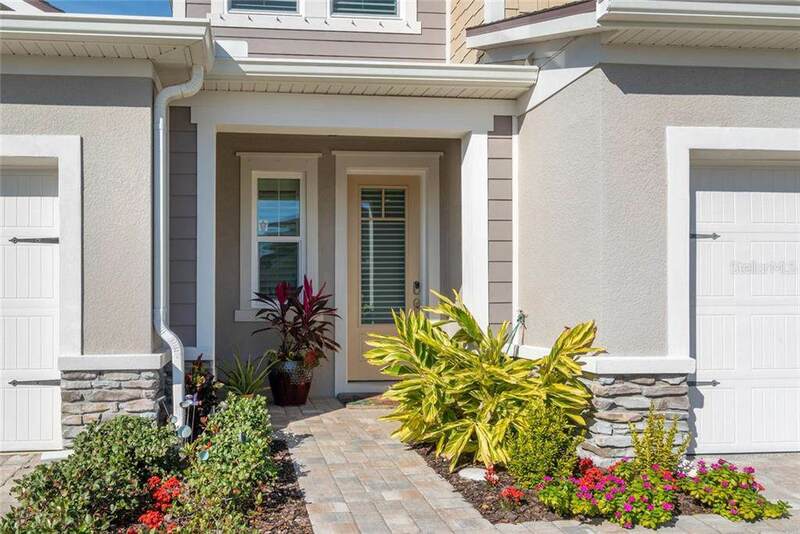 The Enclave at Forest Lakes is a super friendly, gated community with a resort-style pool area and dog park. 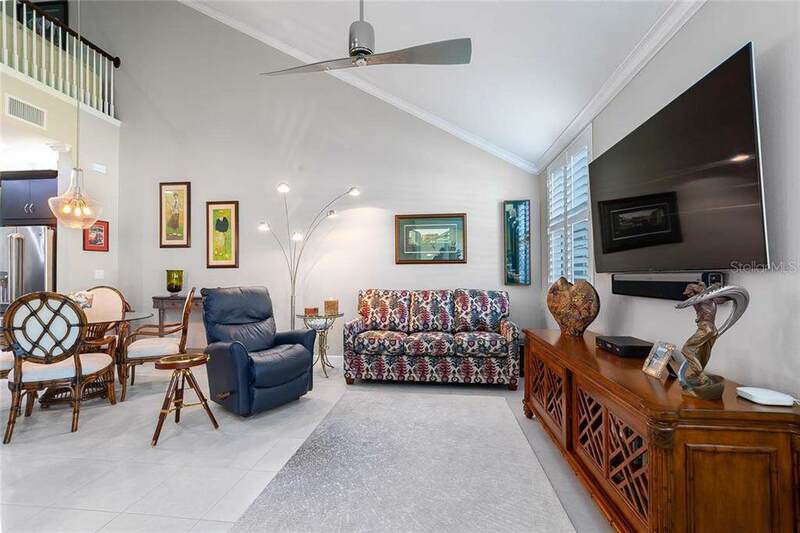 With a convenient location to Downtown Sarasota, Siesta Key beach and I-75.